Yes, you are right, Probate is a very strange word! However, Probate refers to the judicial process where a court reviews the Will of a deceased person to make sure it passes legal requirements to qualify as the official “last word” of the deceased person regarding the distribution of their assets. For individuals who die without a Will, the Probate process can be plagued with additional expenses and delays. Once the Will is admitted to Probate, the court appoints a Personal Representative (“Executor”) to identify heirs and creditors, inventory and value assets, pay debts, and eventually distribute the remaining property to the beneficiaries. Probate rarely benefits your beneficiaries and it always costs them money and time. For these reasons, our skilled attorneys typically recommend strategies to avoid probate. When a loved one dies with a fully-funded trust, Probate is avoided entirely, and the settlement of the deceased person’s estate becomes a family matter with no court involvement. Unlike a Will, the Trust does not die with the individual. The Trust continues after death and is administered by the Successor Trust named in the Trust. Although the process is typically faster, less expensive and more efficient than Probate, the process can be confusing. 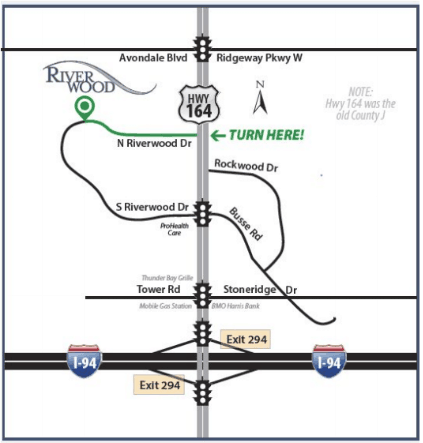 Riverwood has over 55 years of combined experience to assist you during your time of need.